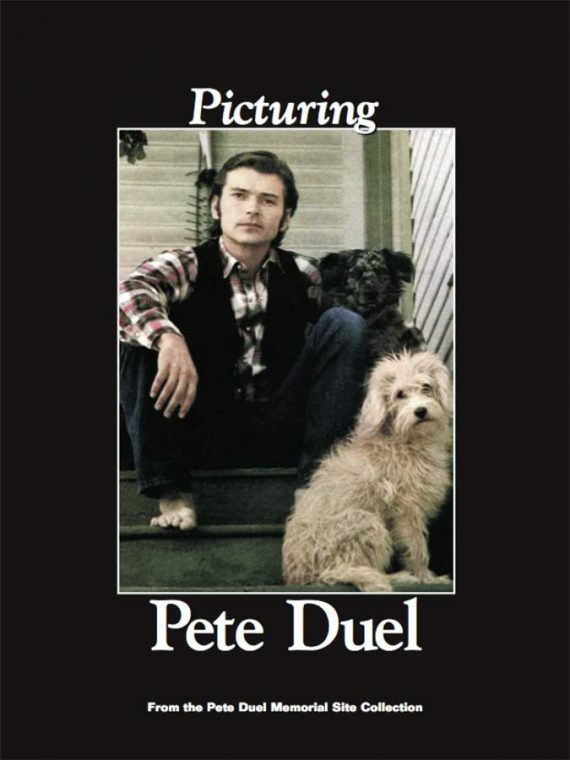 Peter Deuel—The Picture Collection is a perfect-bound book containing 200 pages of Pete Duel, more than 300 pictures in all (70 pages of pictures more than appeared in the first picture-book we produced). Exclusive family photos, baby pictures, glimpses of his life from birth till his passing, all in one volume. 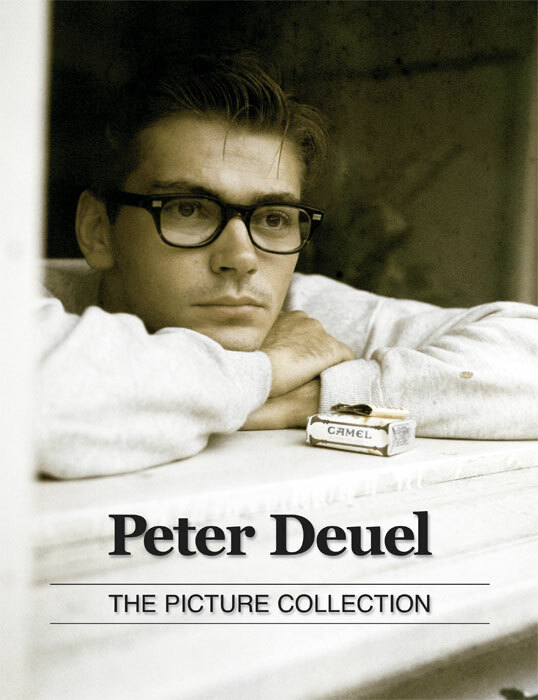 Peter Deuel—The Picture Collection is published on demand. That means, when you “demand” (order) it, a printer prints it and mails it to you. So please allow a couple of weeks for delivery. * Thank you. 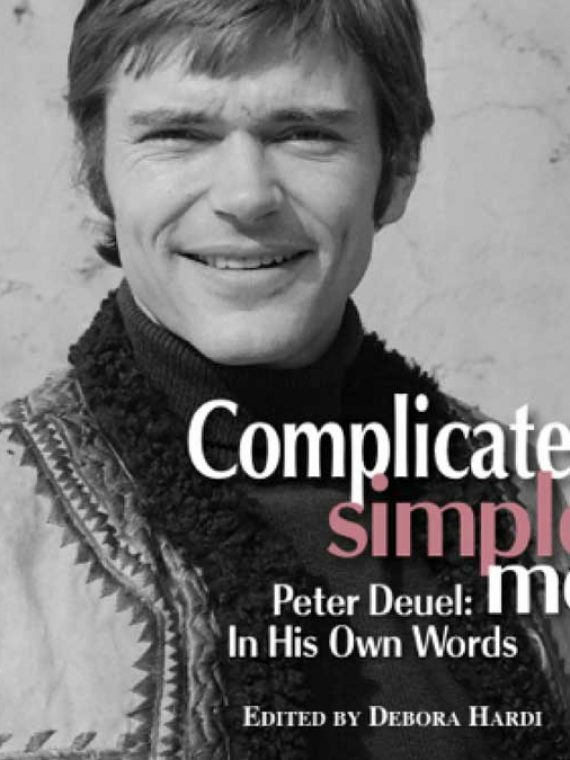 Compiled by Laura Moretti, creator of the Pete Duel Memorial Site, and Jacqueline and Geoffrey Deuel. 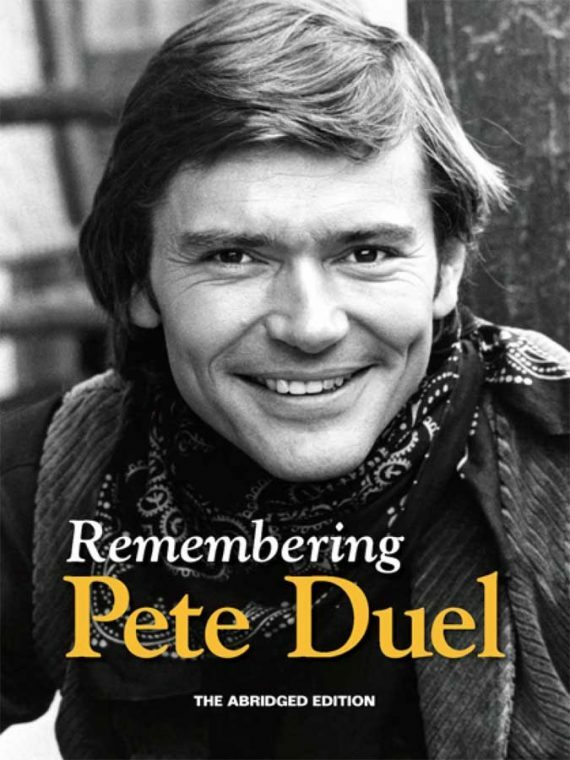 100% OF ALL PROCEEDS FROM THE SALE OF THIS BOOK ARE DONATED TO THE ANIMALS VOICE IN PETE DUEL’S NAME.